MNREGA in reality is the only scheme in history of India which has empowered women but present Government of India had undermined its efficiency. Women of rural India have now a better position than earlier in terms of monetary in dependency. Independent decision making by women has taken place real terms. 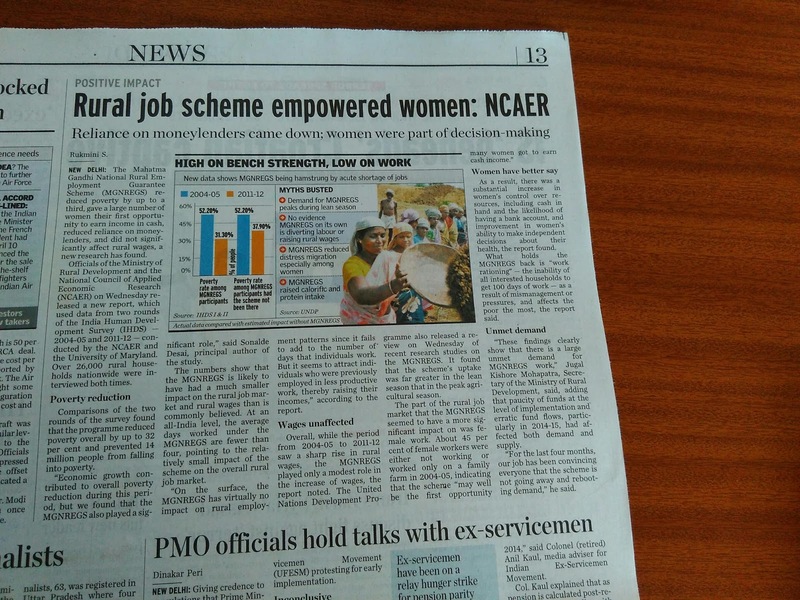 MNREGA has strengthened the women community. 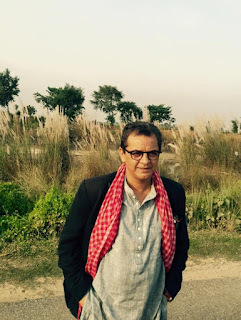 Just keeping MNREGA on discriminatory political base will not be a fair deal. Mr. Narendra Modi openly had tagged it as a failed scheme of UPA-1 government but analysis of MNREGA should overcome opportunistic political criticism.